Miami-Dade County Bondsman & Jail Info. 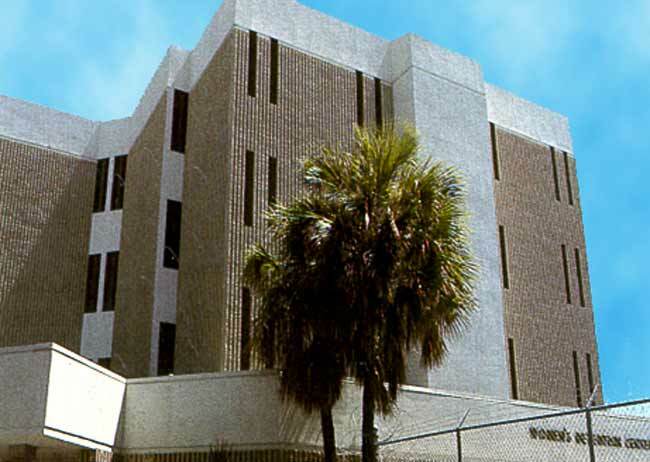 Miami-Dade County Jail - Bail Bond Information, Miami Bondsman Bail Bonds Agent. 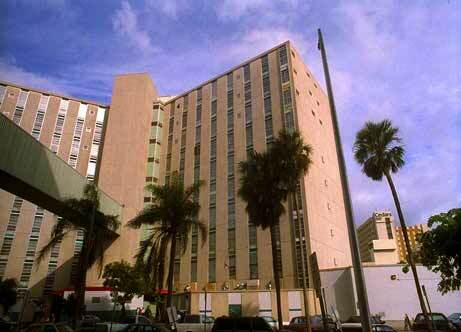 How to receive Miami jail inmate telephone calls. @ Bail Yes.com web pages we provide you with Miami-Dade County Florida bail bond information, links for online search of local jails inmate information, courts, sheriff’s departments, Miami Dade County criminal defense attorneys, Miami Dade County Bail Bondsmen. Need Help Fast Call 305-860-1001 Open 24/7. At times the Miami jails information telephone line is very busy. Do not frustrate yourself any further. Give us a call and we will gladly get you the defendant's information like bail amount, charges and location. Call 305-860-1001. 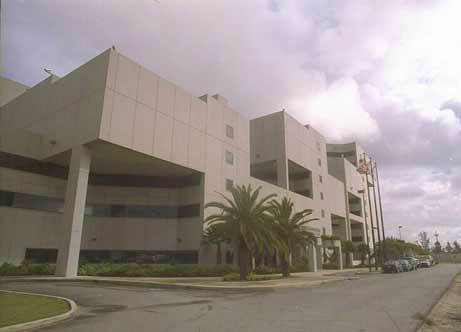 Bail Yes bail bonds agency serves all Florida county jails 24 hours a day. If you have a loved one who has been arrested in Miami he or she will be taken to the Miami Dade County jail for booking. Within 24 hours of being being processed the defendant will be scheduled to appear before a judge for an initial bond hearing. Most people are eligible to be released on bond immediately without having to appear at bond hearing court. For fast, dependable bail bonds service call 305-860-1001. All visitors to all Miami-Dade County, Florida detention facilities must be properly attired. Visitors to the Miami facilities are restricted from wearing apparel that is similar to that of a correctional officer, such as all green or a green and white skirt/pants and shirt combination that resembles that of any officer or any other employee's uniforms. These visitors will not be allowed entry into a facility. All visitors must wear cover shoes, no flip flops or open sandals will be permitted. No shoes worn by the visitor may be exchanged with an inmate. remember to bring a government issued I.D. with photo. Families and friends, who wish to start a new account with GTL, should contact GTL’s AdvancePay Customer Service Department for more information about the Inmate Family Prepaid Program. You can also contact GTL to block inmate telephone calls. Saturday & Sunday 8a.m. to 7p.m. 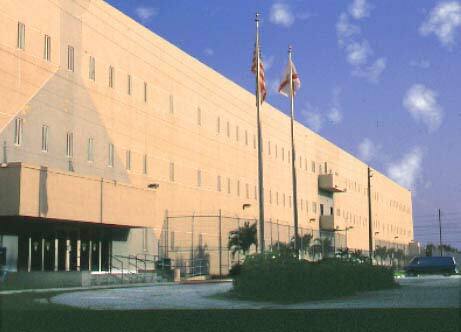 Miami-Dade County Corrections and Rehabilitation Website!